Come along to our 1hour slime session. 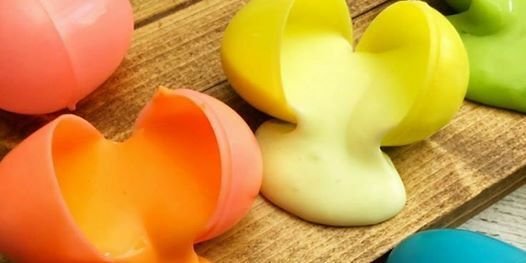 Each child will make a Easter themed slime. 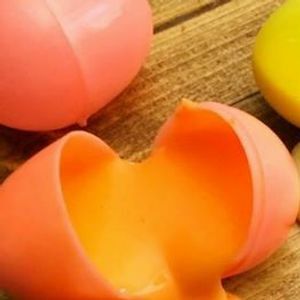 Including a small Easter Treat. PLEASE NOTE THERE IS AN ENTRANCE FEE TO UMBERSLADE ADVENTURE. YOU WILL RECEIVE 20% OFF ENTRANCE FEE. UMBERSLADE ADVENTURE IS GREAT PLACE FOR ALL THE FAMILY, WITH ZIP WIRES, BIKE RIDING, TREE CLIMBING, ARCHERY AND MUCH MORE. Get messy and have fun in our Easter slime workshop at Umberslade Adventure. We will teach the children how to make slime using PVA glue, baking powder and contact lens solution. They then get to customise their slime with paint, glitter and pop it in a fun Easter inspired pot. 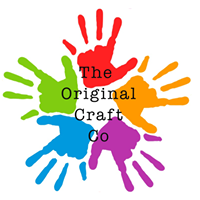 There is limited numbers per workshop to allow us to offer more help to the children and their crafty creations .